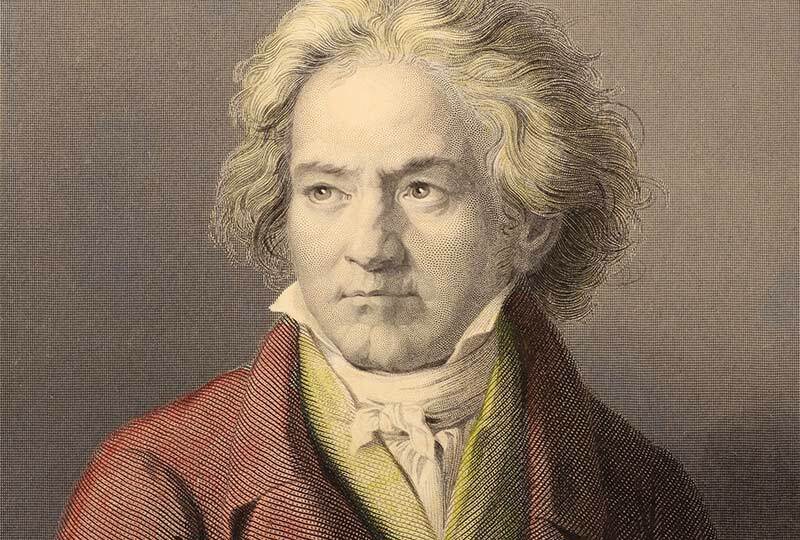 Coinciding with the 250th anniversary of Beethoven’s birth, embark upon a leisurely cruise through the landscapes and cities that play host to Europe’s finest art museums and concert halls. 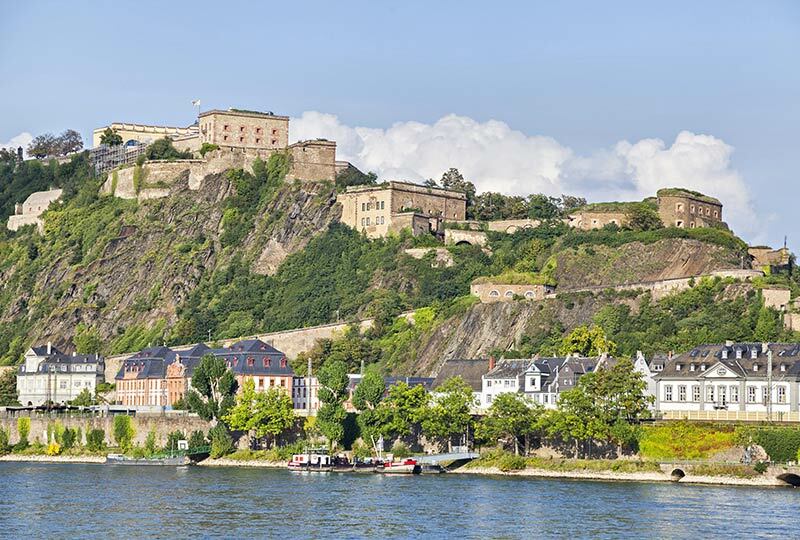 Board the luxurious MS Amadeus Silver III in Amsterdam and cruise up the scenic Rhine River, arguably Europe’s most important waterway and cultural vein. This unique cruise will provide a veritable panorama of European art, history, music and landscapes, including a series of special concerts and visits celebrating Beethoven’s unique musical legacy. Along the way, benefit from the insight of two specialist tour leaders: classical music broadcaster Christopher Lawrence and art and history expert Thomas Abbott. 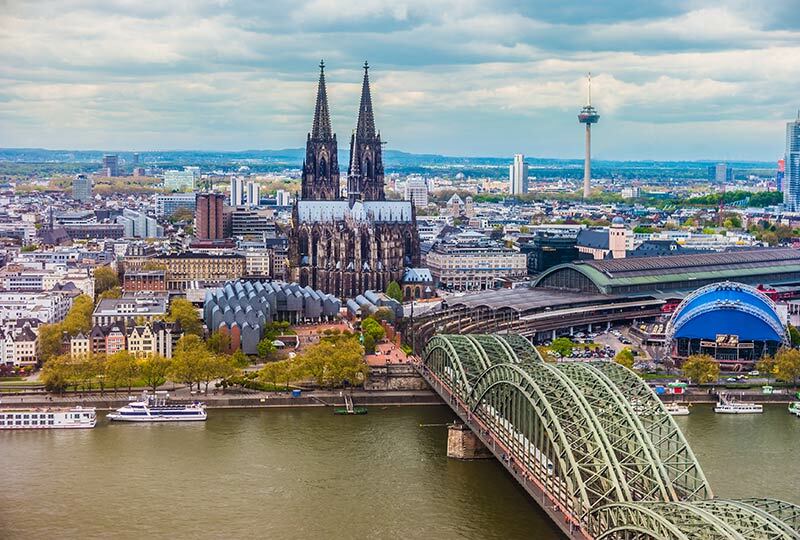 Extend your exploration of Europe’s great art cities with an optional pre-cruise tour from Brussels to Amsterdam and post-cruise tour from Basel to Zurich.